“My wife and I, and our 20 year old son went out last Saturday on the High Spirits with Captain Jim and Kate – had a wonderful trip! The boat was very nice – not too crowded and everybody seemed to really enjoy it. The operators were very friendly and informative, and made the whole experience fun and stress free – a very pleasant experience. 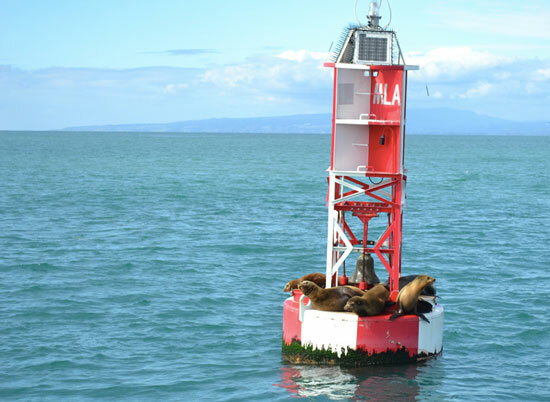 “There are several companies that operate whale watching trips out of Moss Landing, but Blue Ocean is far and away the best of them. I have gone on multiple trips with Blue Ocean and the others and every trip is unique and wonderful. The trips that stand out the most are the ones with Blue Ocean.